There is nothing better. 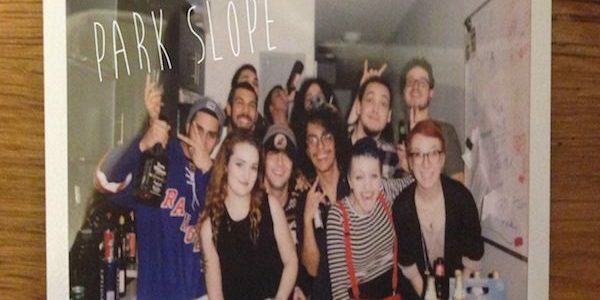 NOTHING than great quality, emotive alternative rock music. 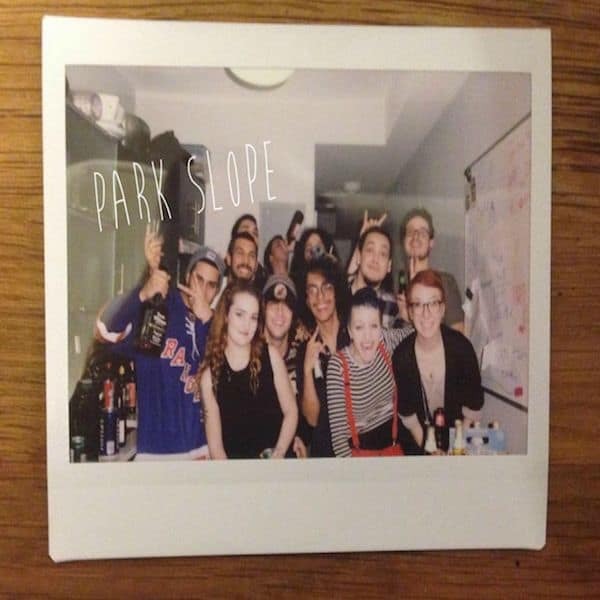 Park Slope create uplifting choruses and excellent melodies for AWESOME results.